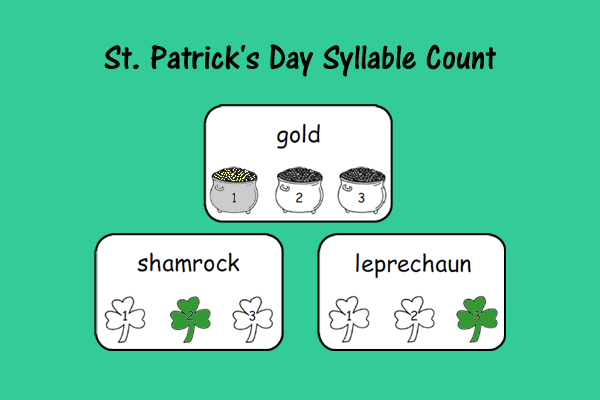 Using this school-themed activity, students practice following directions with prepositions by placing pictures of objects around the printed teacher’s desk. 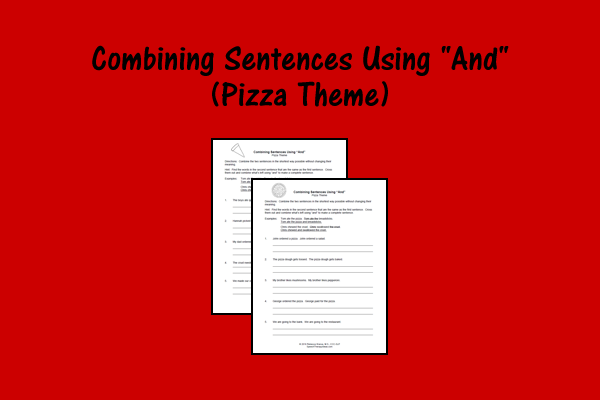 It can be used with individual students or as a group activity. The easiest level of directions focuses on the understanding of basic prepositions (e.g., on, under, next to). “Put the ruler on the desk” is an example. The moderate level of difficulty includes prepositions such as “underneath, to the right of, and beside”. An example is “Place the book underneath the desk”. The most difficult directions include “if” dependent clauses that make them more challenging. “If Tuesday comes after Monday, place the book to the left of the desk” is one of the most challenging directions included. 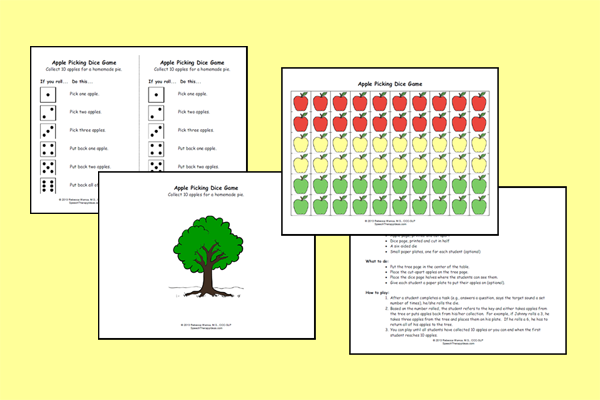 This fun, challenging activity includes instructions for use, directions for the students to follow (ten of each difficulty level), a desk printable, and pictures for the students to place (available in color or black and white).